Accelerometers are used to measure vibration in engineering units of acceleration ('G' unit), where 1 g = 9.81 m/s2. 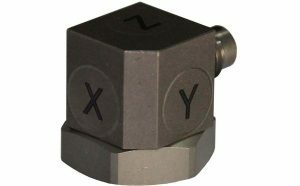 They can be used in order to measure vibration in vehicles, machines, buildings, seismic activity, etc..
We provide a wide range of accelerometers to meet the various vibration testing & measurement application requirements. 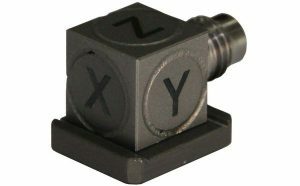 BSWA ICCP Power Supply Single Axis Accelerometers features include small size and light weight, and imported ceramic sensing element. 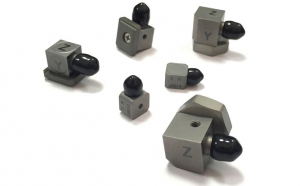 Designed for the automotive, railway and aerospace NVH applications. 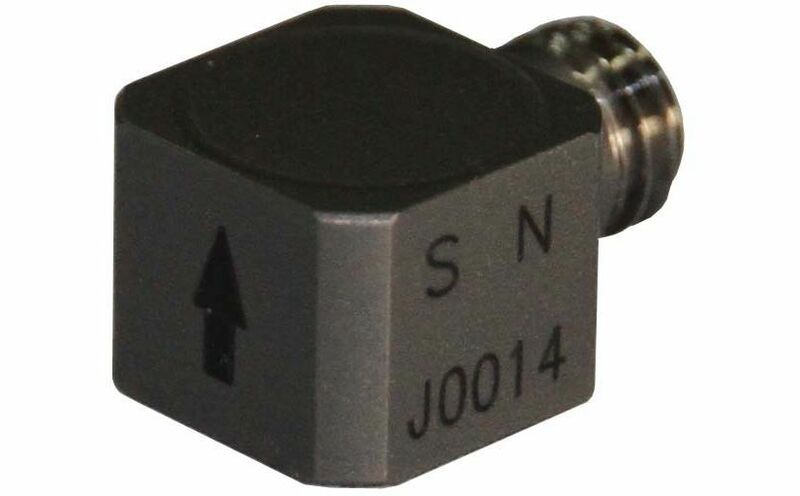 BSWA ICCP Power Supply Triaxial Accelerometers features include small size and light weight, imported ceramic sensing element and optional various sensitivity. Designed for the automotive, railway and aerospace NVH applications. KYOWA Piezoresistive (Strain gage based) Acceleration Transducer with bandwidth up to 7 kHz. 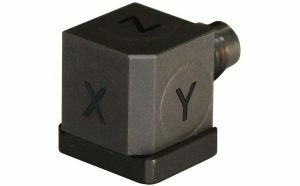 Suitable for low frequency vibration applications.